good night Saturn, Venus, Mars. it's morning there, but here it's night. As the sun sets from east to west, this book takes children on a magical round-the-world journey to bid good night to the world's natural wonders, from plants and animals to mountains, oceans, and wide desert plains. 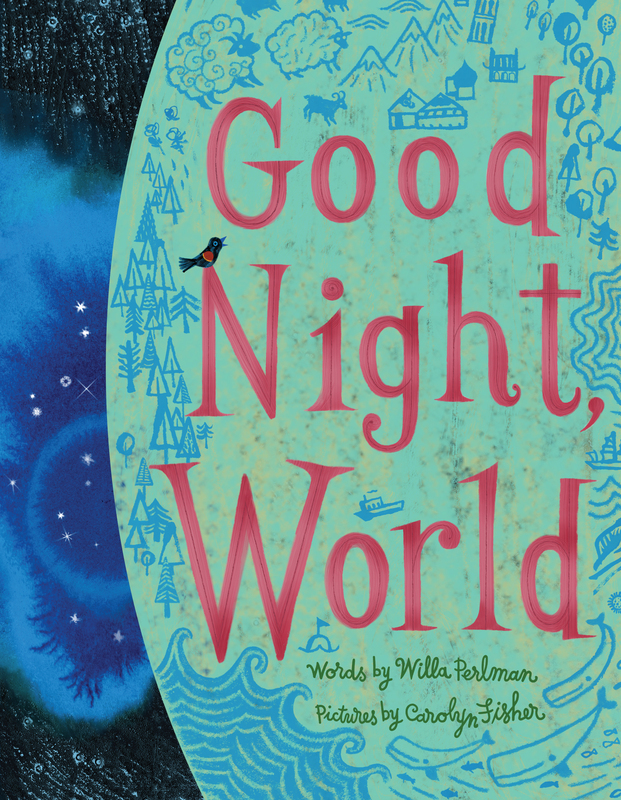 Willa Perlman's soothing, lyrical text combines with Carolyn Fisher's sweeping illustrations to paint a vivid picture of everything, everywhere going to sleep--including an imaginative little boy. 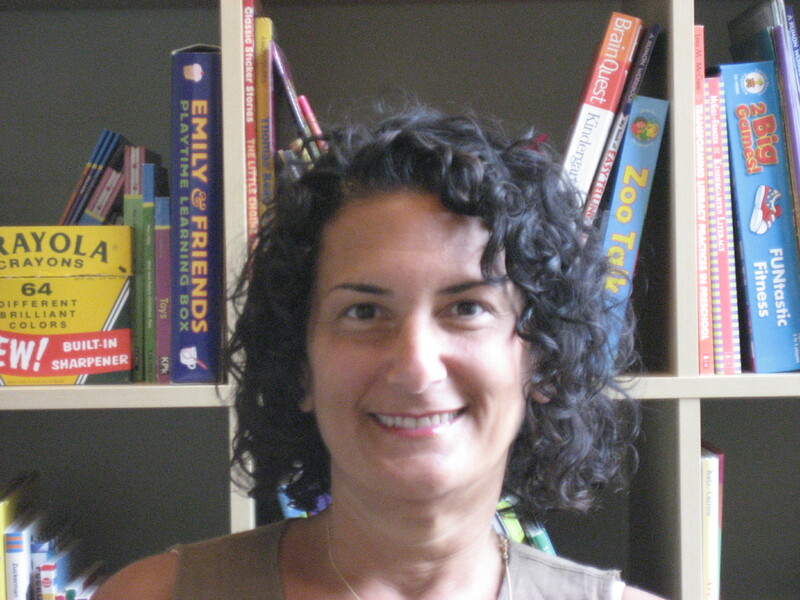 Willa Perlman is a former publishing executive who now runs a recruitment firm. She lives in Providence, Rhode Island, and Good Night, World is her first book. "Perlman's...couplets put a particular emphasis on color...as the book moves from celestial to earthly realms. With an amalgam of textures, batiklike patterns, and images within images, Fisher's...pictures offer somewhat abstracted visions of familiar motifs--planets in the sky, breaking waves, animals in their habitats." "There is much to see and think about in the illustrations for this simple bedtime rhyme. Fittingly, the text concludes with a list of ways to say goodnight in 16 languages, written in appropriate scripts and including pronunciations. A sweet dream, indeed." "Splendid pictures that navigate the earth as night arrives and a small blond-haired child’s sweet wonder at the imagined journey raise this offering above most going-to-bed books.... By the time the child curls up in an earth-blue ball filled with the shadowy outlined shapes of the animals encountered in the good-night litany, listeners will be ready for their own sweet dreams.... This is a beautiful addition to a traditional picturebook topic."